Sounds like everything went really well - God bless your week! I love Eddy Mann! 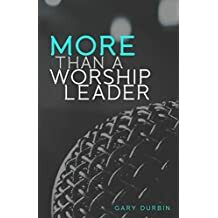 I had the pleasure of visiting with him over a couple of days at the AllAboutWorship Retreat in KC earlier this year. Wonderful guy. Sounds like you guys had a good day, Gary. Have a great week.